SMD devices are, by their very nature, too small to carry conventional semiconductor type numbers. Instead, a somewhat arbitrary coding system has grown up, where the device package carries a simple two- or three-character ID code. 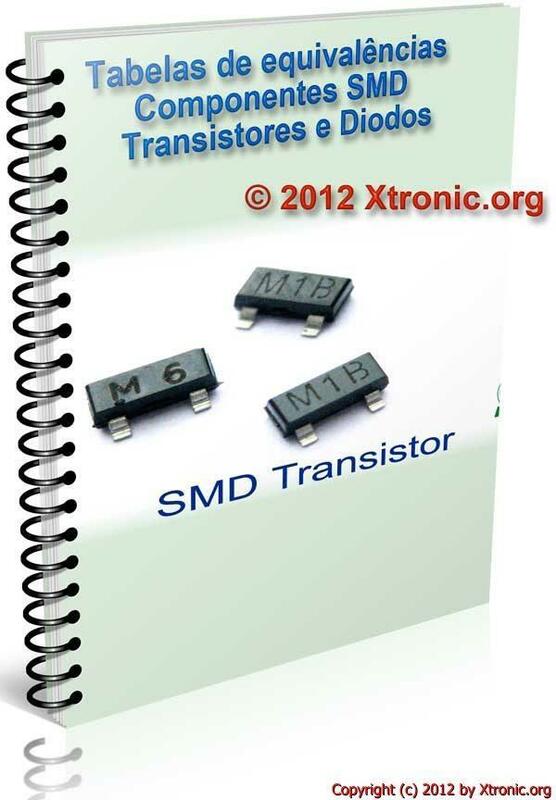 Identifying the manufacturers’ type number of an SMD device from the package code can be a difficult task, involving combing through many different databooks. Hi I want to know the substitute of .c2673 transistor in a television. Because I do not understand how it read . thanks . Part Number reference on SMD type 3SK318 Dual Gate FET, please?